Every Door Direct Mail can help your business increase its customer reach via direct mail marketing without the need for mailing lists, and assorted mailing fees. Your organization can target your local neighborhood or reach customers nationwide. 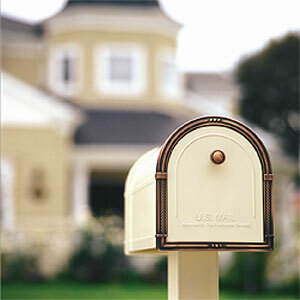 PDQ will work with the US Postal Service to get you the best mailing rate possible. Every Door Direct Mail can be utilized for Standard Mail Flat pieces and irregular parcels. There is a minimum amount of pieces that must be met in order to utilize Every Door Direct Mail. Please speak with us regarding limits. Please follow USPS mailing standards. We can help you prepare this mailing to ensure it follows all rules.